Our uncoated stickers are part of our affordable economy range, perfectly suited for small business owners who don’t want to break the budget. What truly sets this range apart from others is that the surface of the paper lets you write directly on the labels if needed, allowing for full customisation from start to finish. Simple and slick, our uncoated stickers ooze an elegant look due to its unique natural texture that’s smooth to the touch. 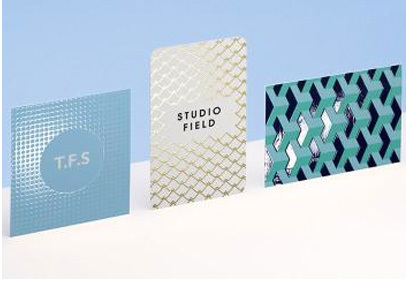 To give you plenty of choice, we offer the standard finishes which include metallic silver and gold ink printing, embossing and hot foil stamping. 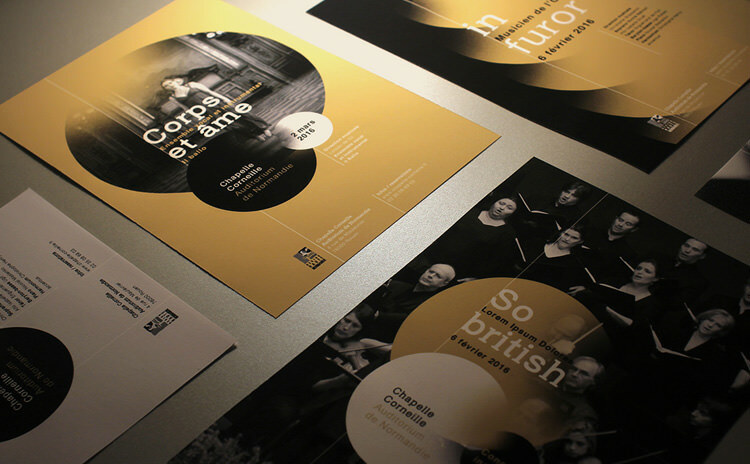 Economy Matte & Gloss Laminated / Stock: 300gsm / Size: 90mm x 50mm. 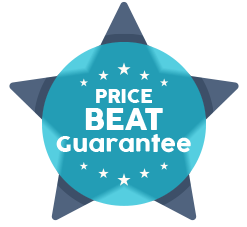 We will beat any price guaranteed.